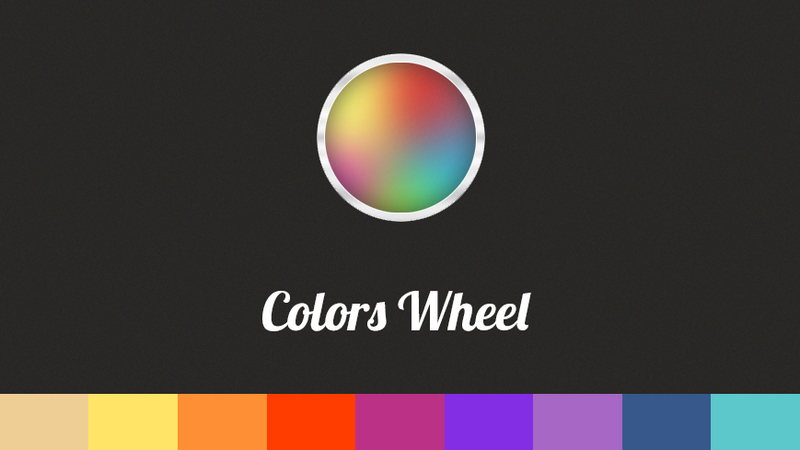 Web design colors selection: how to choose the colors for your website! Either we call them colors (color – in American English) or colours (colour in British English), it’s not a news anymore that colors play an important role in our lives and our users’ experiences. In this article we will explain you the importance of the web design colors selection. We’re not going to talk about the history of colors (even if it might be interesting for some) but about how colors apply in web design and how to use primary, secondary and tertiary colors. The most important thing is to know how to manipulate them (even if it might sound as a dark practice). We think that colors are sides of subliminal marketing and knowing how colors work, may enhance your marketing efforts to better control the subconscious judgments your customers will make about you. Even colors are perceived differently across the different cultures on the globe, that’s why, we will describe you the ones that are the most relevant to Western cultures. Apart the aesthetic role that appeals to the eye, colors have a deeper psychological meaning and the skill of using them is no less than an art form. In talking about colors, we inevitably should reffer to contrast, complementation, vibrancy, with the emotional implications of colors and what do they promote. Colors influence the psychology of decisions and behavior, and there are also differences in how colors communicate differently to genders. A color theory edition would clarify all important aspects that every web designer should know: how colors work together, color profiles explained (Pantone, RGB and CMYK), how each color evokes various feelings, how warm and cold colors should combine, which tones are available to use, harmonious color schemes and so on. If you are curious to know when did the first book of colors appear, well…it seems that 271 years before Pantone came out. We talked about the color theory but we should also take into consideration the “technical side” of colors for web, the saturation and how we can start with the CSS colour function hsl() that breaks down color down into hue, saturation and lightness. Hue is expressed in a unit-less degree (out of 360) while saturation and lightness are expressed as unit-less percentages (out of 100). Don’t forget that before choosing different colors for parts of your website (the prices colors, tags, call-to-action buttons etc) or for your website as a whole, you should always test what works best for you according to your brand personality and not follow blindly any “best-practices” guides. As a conclusion, with this article we’ve only scratched the surface. Hopefully, we’ve offered you the information that will make you look for more on this topic and that will help you in deciding (by yourself or together with your web design team) which colors to use in web design to convey subliminally right messages in order to reach your audience. If you need more information on the web design color selection. don’t hesitate and contact us!